We’ll be playing a showcase at SXSW 2019 in Austin along with bands from our dear Tiger Bomb Promo, March 14 at The Hideout at 9 pm. Come say hi, receive some free schwag and discover our artists in downtown Austin! 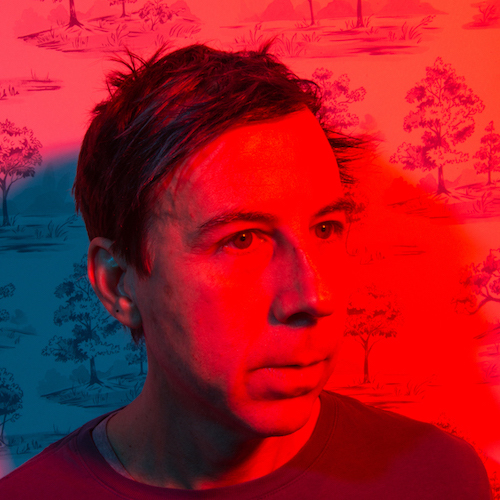 The night will feature Meernaa, red steppes, Sis, and will be capped by a special acoustic performance by John Vanderslice, pictured!